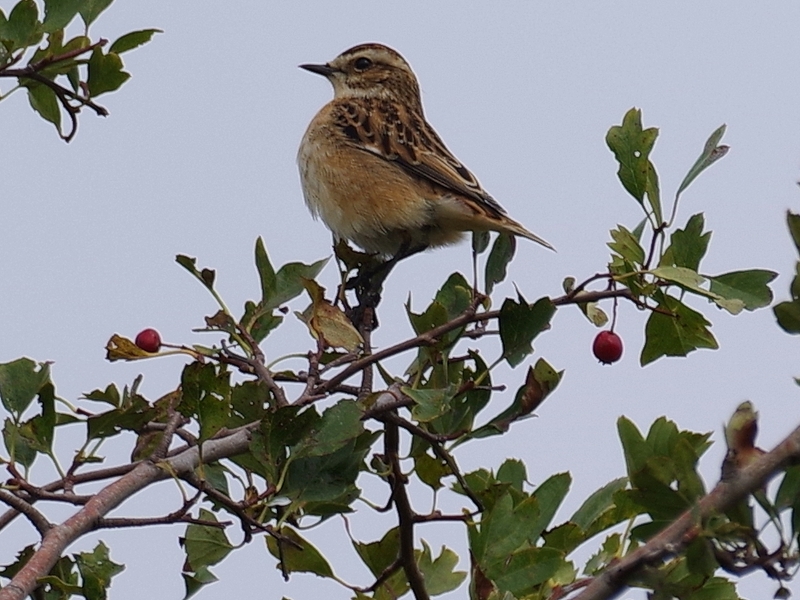 ... and then moved to a hawthorn. 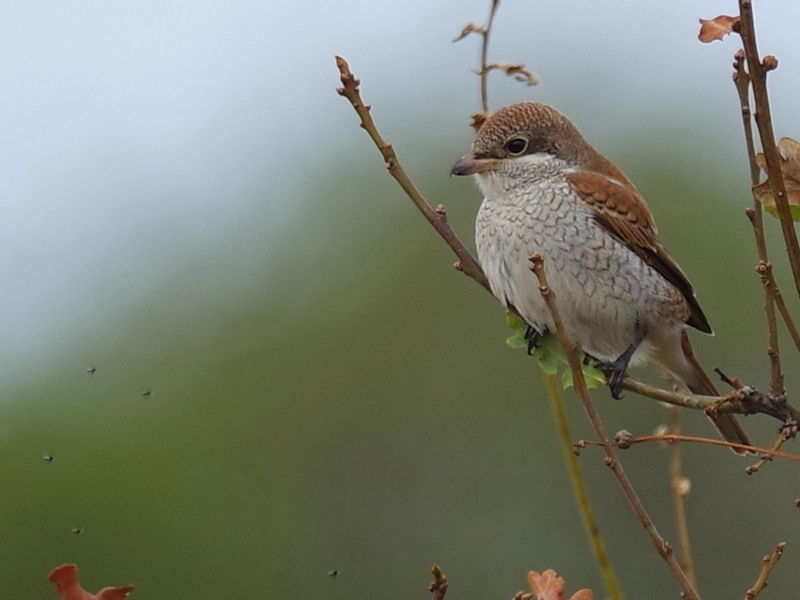 Shrikes like thorny trees, where they can impale the insects they catch to eat later. ... though the second picture may be of the same one again. A Sparrowhawk passed high overhead. 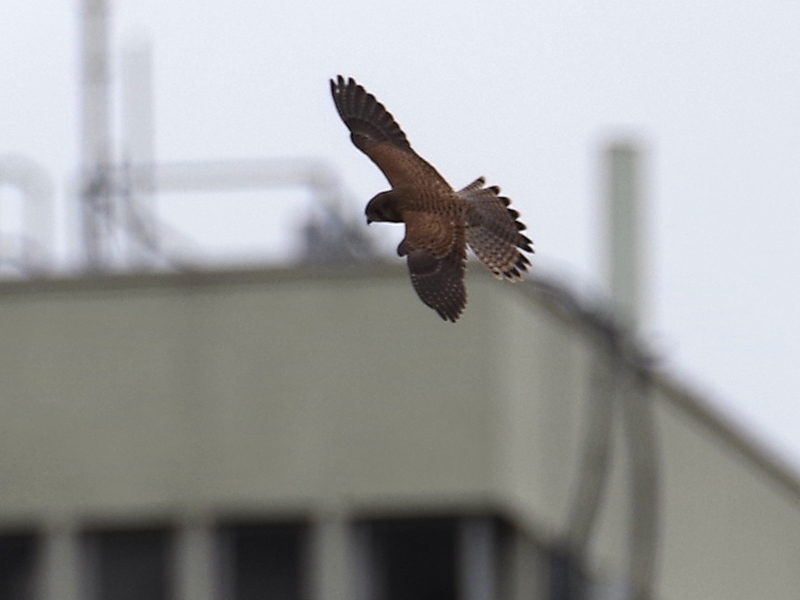 There was nothing spectacular in the park, though the Kestrel put in an appearance on Buck Hill. Here she passes the unattractive bulk of the Royal Lancaster Hotel, where she sometimes perches on a ledge near the top. 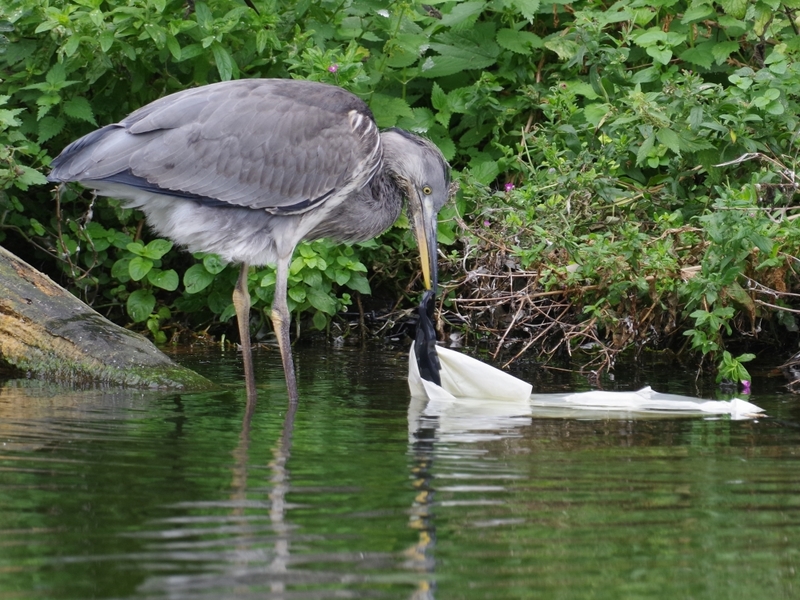 One of the young Grey Herons checked a plastic bag, a sensible thing to do since it might have had snails on it. Mostly the bird picked insect larvae out of the water. They are probably having a thin time during their early days of independence. Let's hope their fishing skills are coming on. 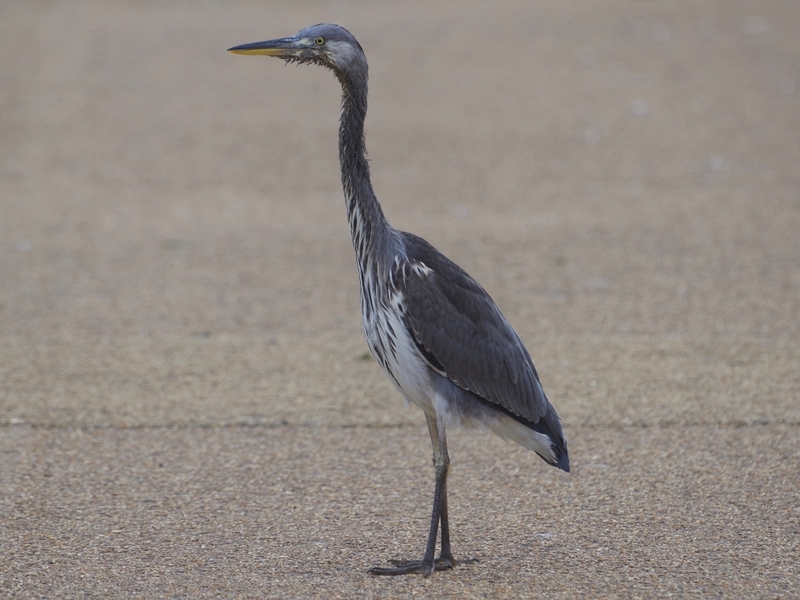 The other one was wandering around on the shore. 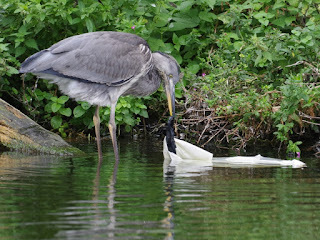 Scavenging skill are also important to a park heron. 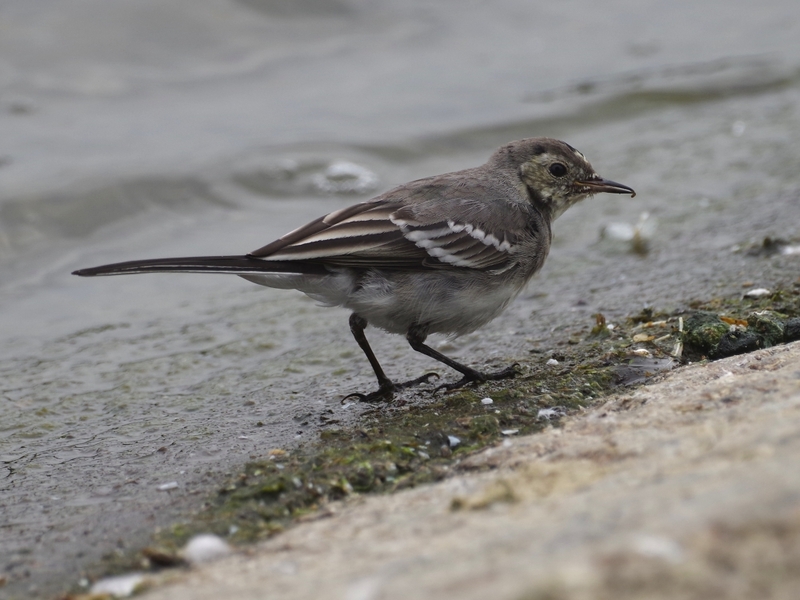 A young Pied Wagtail, already an adept forager, picked up an insect larva on the shore. 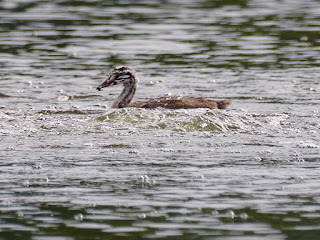 One of the young Great Crested Grebes from the west end of the island was diving in the turbulence of an air bubbler. It wasn't just enjoying a jacuzzi -- edible things were coming up and it was eating them. 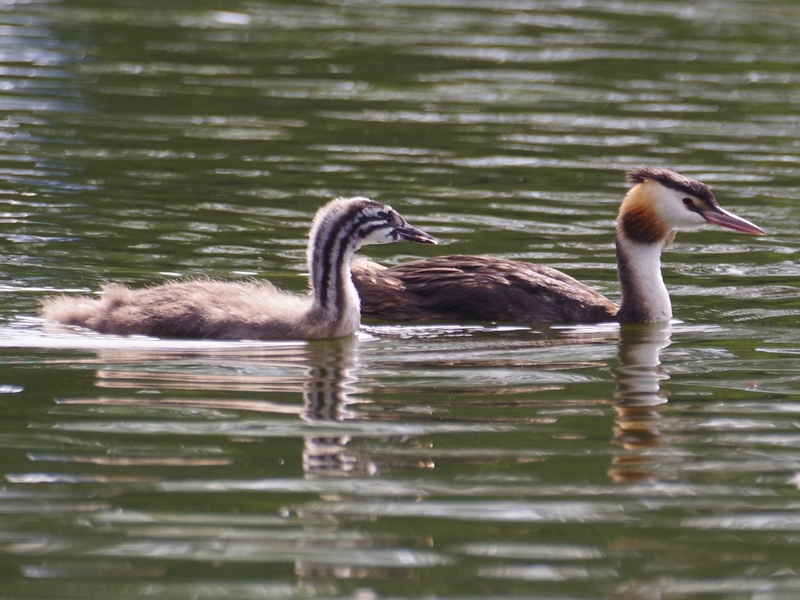 The chicks from the other end of the island were with their parents, calling loudly to be fed. I'm sure that the Mallard that this young Lesser Black-Backed Gull was eating died of natural causes. We have a pigeon-killing gull here, but a duck is simply too big to tackle. 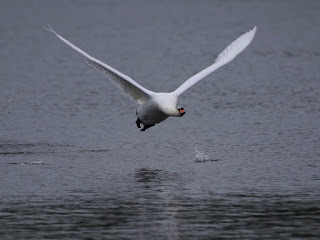 The gull called continually to keep others away, and shooed them off when they got too close. 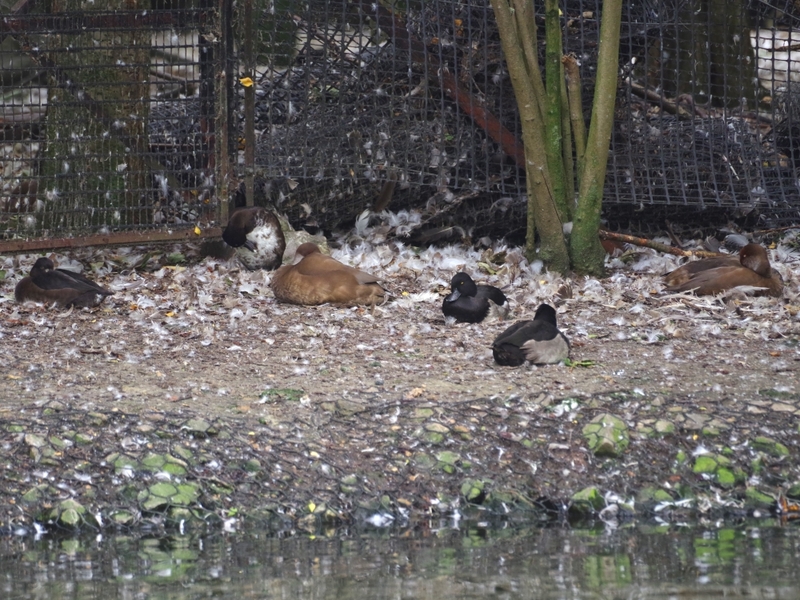 A female Red Crested Pochard and Common Pochard and some Tufted Ducks rested on the island in a mass of feathers left by the resident Mute Swans preening. A Mute Swan charged up the Serpentine. 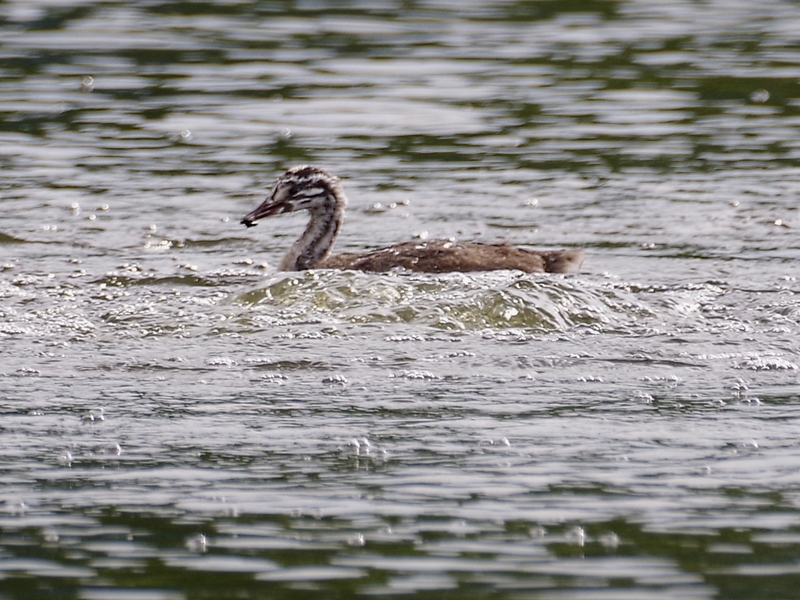 The small splash to the right is a Tufted Duck getting out of the way. 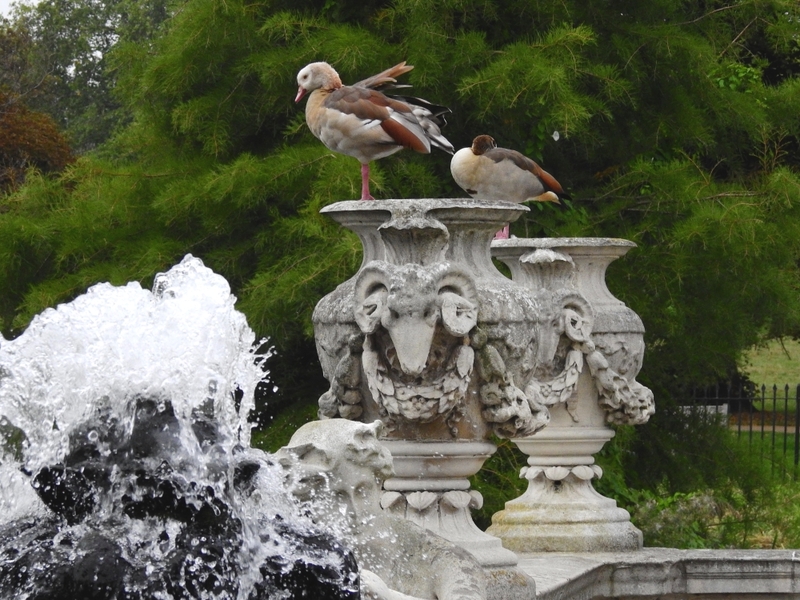 The senior pair of Egyptian Geese stood on urns beside the marble fountain in the Italian Garden. 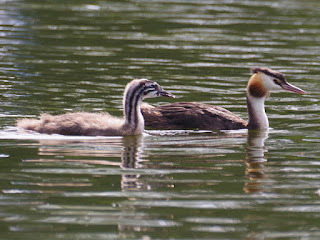 They have been in the park for 16 years now, and have never managed to raise any young. How much longer do you think the geese will live? They didn't try to breed this year, maybe a sign that they are slowing down. 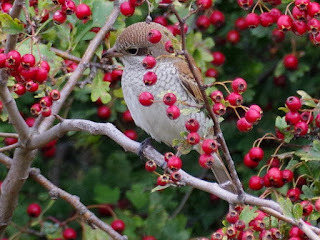 Oh wow, what excellent pictures of the young Red-Backed Shrike! 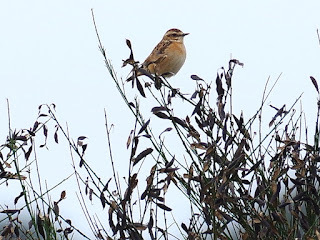 I have never had the luck to see one, although Extremadura is deep Shrike territory, as it were. 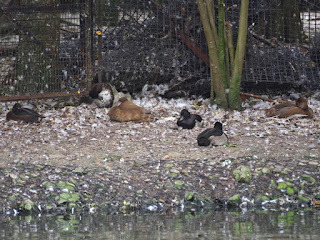 The Tufted duck is wise to have got out of the flying dreadnought's way. Let's hope the young Herons will hit their stride soon. 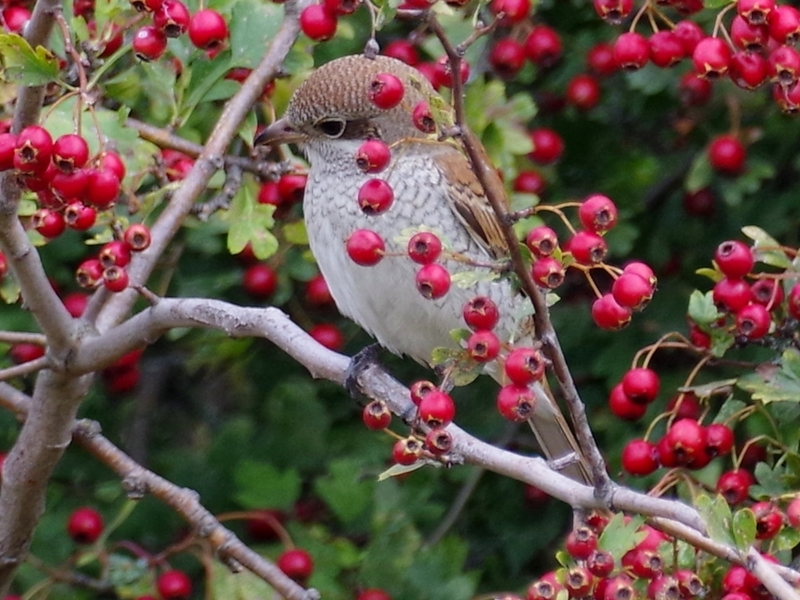 It seems from the distribution map that the Red-Backed Shrike is a summer visitor only to northern Spain. Also only to the southeast corner of England, but that includes London. By shrike territory I meant the two other Spanish shrikes, the Iberian Grey Shrike and the Woodchat Shrike (those two are perfectly able to hunt small birds). What I meant to say (and expressed uncommonly badly) is that despite shrikes' being common as dirt the Red-Backed Shrike is a rarity here, unfortunately. 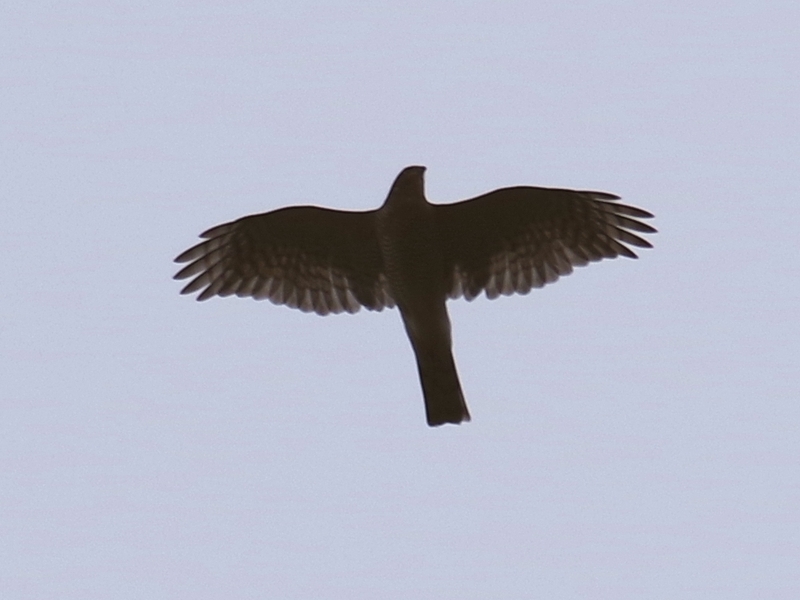 It is pretty rare here too.